Dr. Wolfert joined the U.S.
television show M*A*S*H, only in real life. there and how close we were to some really nasty stuff,” said Wolfert. guess I felt it was my duty to serve. Once I got in, I found it agreed with me. It’s really as simple as that,” said Wolfert. served three tours of Iraq, including one with Wolfert in 2004. 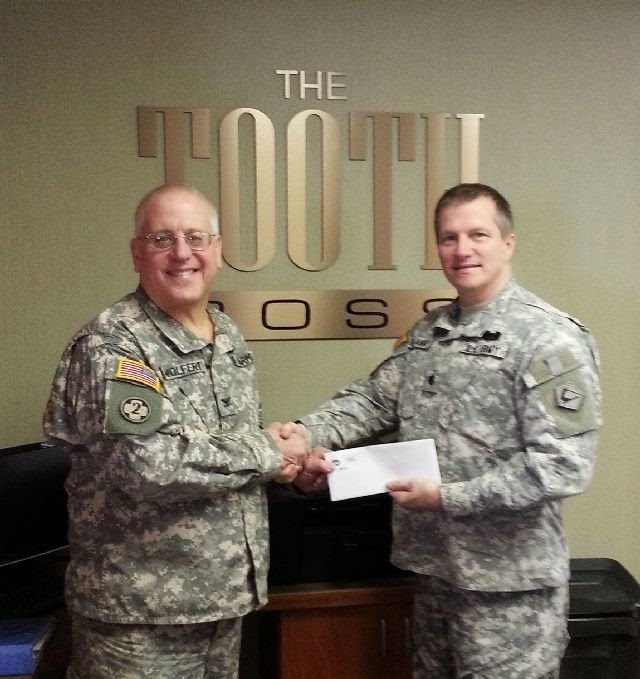 The Toothboss, 1121 Main Street, South Weymouth, MA 02190.